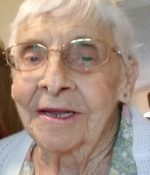 Remembering Dortha V. Schlosser | Remembering Dortha V. Schlosser | De Soto Obituary Search | Dietrich-Mothershead Funeral Home, Inc. Remembering Dortha V. Schlosser | De Soto Obituary Search | Dietrich-Mothershead Funeral Home, Inc.
Dortha Viola Schlosser was born May 29, 1925 in Burlington, CO. She was the daughter of Christian and Bessie (nee Outhet) Jacober. 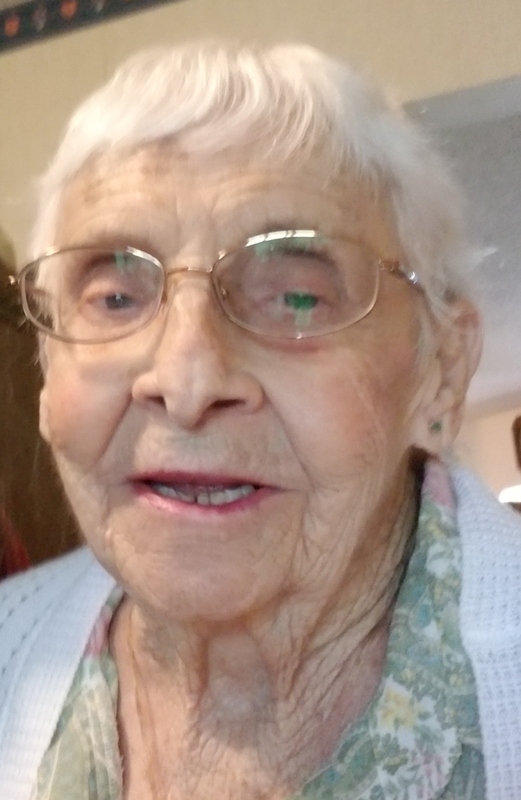 She passed on August 5, 2018 at Hillcrest Care Center in De Soto, MO at the age of 93 years. She is survived by her daughter, Connie (Dennis) Gooch, De Soto, MO; two sons, Edwin Schlosser, Fountain, CO; and Stephen (Janie) Schlosser, Lakewood, CO; one brother, Elmer (Vivian) Jacober, Lakewood, CO; one sister, Darlene Nix, Lakewood, CO; three grandchildren, Christopher (Alicia); Jason; and Jeremiah (Julie); two great-grandchildren, Elliot and Quinn. She is preceded in death by her parents; husband, Clarence Schlosser, Jr.; and two brothers, Jake and Edwin Jacober. Dortha was very religious; she led Bible Study Groups; taught Sunday School and Vacation Bible School; she was a member of the United Methodist Church in Fountain, CO.
Our mission at Dietrich-Mothershead is to help you create an event for your loved one that celebrates the choices they made, the relationship you shared, and honors the memory of your loved one. Copyright © 2018 Dietrich-Mothershead Funeral Home, Inc. All Rights Reserved.